Delighted Momma: The Beauty Tester: Tan Towel "Look Good Naked"
The Beauty Tester: Tan Towel "Look Good Naked"
For this weeks's Beauty Tester series I tried out a product that I felt like I could definitely benefit from, the Tan Towel. Think of the shade cream and then try to imagine two shades lighter than that and that my friends was the color of my legs before I tried this out. So hot I know. So needless to say, I could use a little tan of some kind. I have heard about the Tan Towel from a few fellow bloggers and friends and I decided it was time to give it a try. My Expectations Before I Tried It: Since this promised to give me a quick, easy, no fuss, no streak and even tan that is what I was expecting. I am a big supporter of spray tans but I always hate the uneven-ness that sometimes comes with those. So with this I was hoping it would look a little more like the real deal. 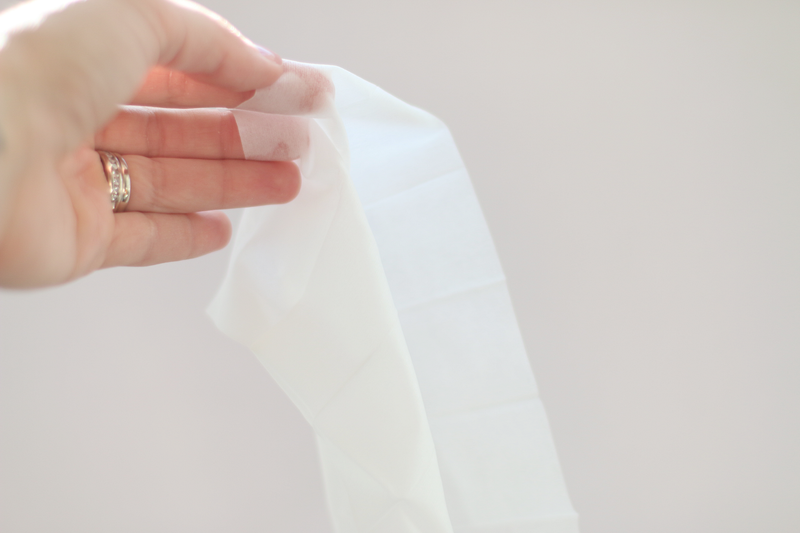 Cost: $15.00, which includes a package of 2 full body towelettes and 2 half body towelettes. 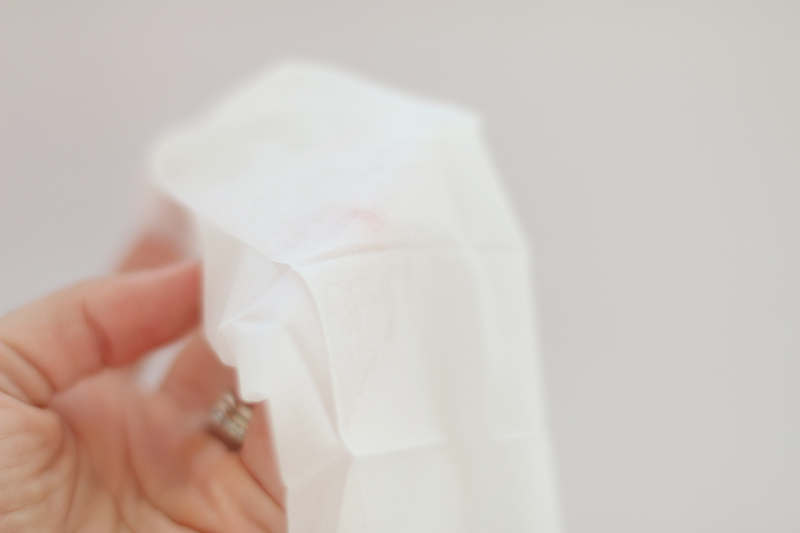 Prep or Directions: The package said to unfold the towelette and apply to clean dry skin in a circular motion. After application it said to wash hands and since I know all about oompa loompa hands from the spray tans I did what I was instructed to do. The tan was supposed to appear after 2-4 hours so I put on my favorite non constricting maxi dress and I waited. How my legs looked 4 hours post Tan Towel. Results: After 4 hours I had a great golden looking tan! Considering how white my legs were to begin with, I was really impressed with the color and overall result. I did have a few streak marks on my upper thighs where I did not rub the tan in evenly (my fault for rushing the application process) but other than that I loved this! Plus it did not leave a weird burnt cornflake smell like a traditional spray tan does AND since the tan color is only applied to the areas where you want I didn't have orange hands and orange heels like I usually do with a spray tan. My Rating: I give the Tan Towel an A! I am so excited to have found a product that is not stinky plus produces a totally natural looking bronzed tan. The whole process was easy, quick and mess free. I will be ordering more of these for sure! Have you used this before? I would love to hear what you thought if so. I am JUST navigating into the world of self tanners since I am trying to avoid UV rays this year. I loved St. Tropez, and am eager to try these out! Candice- I did not apply any lotion prior and yes I went over my knees and elbows :) I felt like this looked so much more natural than the spray tans I usually get and I was not left with bright orange heels and elbows, which is a major plus ha! Looks pretty darn good! I have a question for you (or any readers) regarding application... whenever I've used tanning lotions at home in the past I have had trouble figuring out how to blend the area where I stop the tan, i.e. bikini line, toes/feet, etc. I feel like I'd have to slather every inch of my body in order not to have a line, as it's tough to figure out how to make it look like it naturally stops somewhere. Any suggestions? Thanks!! Looks amazing! How long does it last? I love Tan Towels, I've been using them for the past two years and this year, I got my husband to start using them too! Love, love, love this product!